! 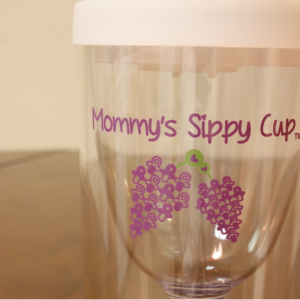 Order your Mommy’s Sippy Cup today for only $14.99 each and receive a Free Nail File & Compact Mirror with every purchase. Cyber Monday Sale ends Sunday, December 7th, 2014.